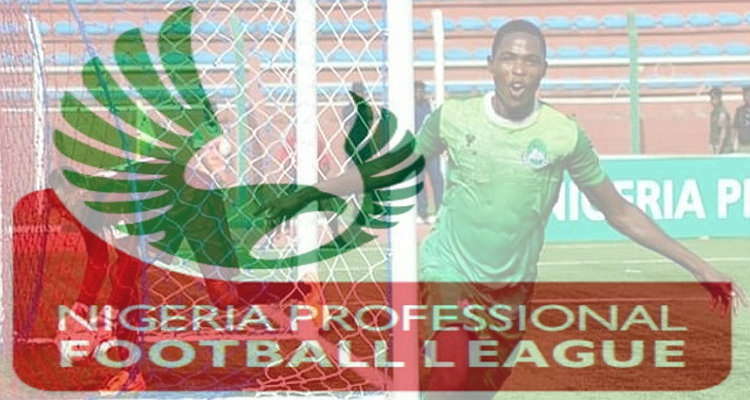 Home / NPFL News / naijaleague.com.ng Match Day 4 Round Up: Maikaba lands at the base of NPFL Log. 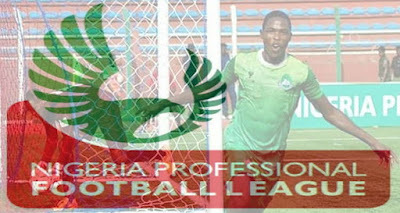 naijaleague.com.ng Match Day 4 Round Up: Maikaba lands at the base of NPFL Log. One does not envy Abdul Maikaba at this point in time. The former Wikki Tourists gaffer have yet to find his rhythm with Akwa United and this has seen him occupy the 20th position after four games. Maikaba has managed only two draws. No change was experienced at the apex of the log as Boboye maintained top spot following a goalless draw against Manu Garba’s Gombe United. The Abia Clasico was one of the talking points of Match Day four, but goals refused to come out of the derby which ran into its 4th year in the Nigeria Professional Football League (NPFL). This year’s derby is one which has a lot of new actors in the picture, but it nonetheless maintained some rivalry gear. Missing in the line-up of the Umuahia based side was the likes of Chisom Chikatara, Ndifreke Effiong, Bolaji Sakin and Micheal Olaha. It was always a fierce contest against an Enyimba side that paraded players like Chinedu Udorji, Daniel Etor, Ugwu Uwadiegwu and Femi Thomas in goal. Nevertheless, the new lads on both sides understood the contest that exists and the result was a stalemate, leaving them on same points with Abia Warriors 4th on the log followed by Enyimba in 5th place. Kennedy Boboye’s Plateau United played out a 0-0 draw with host, Gombe United. This result was enough to see them maintain their position as league leaders, while in Nnewi, Rivers United moved up to second place after their game with FC Ifeanyi Ubah ended in a stalemate. 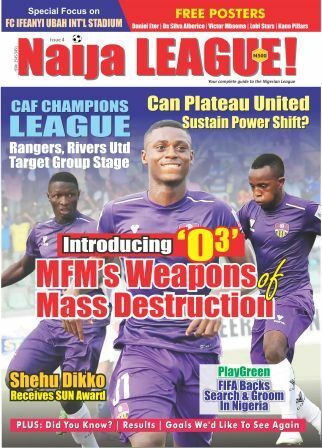 MFM FC let a precious away victory slip off their kitten as Shooting Stars equalized in dying minute in the much-anticipated south-west derby. Akwa United dropped to the basement of the log following a barren draw with defending champions Rangers. Abdul Maikaba have yet to secure a victory in four games; the Promise Keepers have managed to garner just two points from two home games. Chidiebere Ajoku’s brace settled the matter for Niger Tornadoes as they recorded their first victory this season. The feat came over visitors, Wikki Tourists. In Maiduguri, El-Kanemi maintained their unbeaten home reputation as they got a late winner against Katsina United. Nasarawa United finally got a win in their renovated Lafia Township stadium after they ran over Remo Stars in a four-goal thriller. The score line: Nasarawa United 1-0 Remo Stars. Lobi Stars who were thrashed 4-0 in Lagos return to Makurdi to pummel ABS by 3 unreplied goals. Kano Pillars lost their 11th consecutive away NPFL games. They were defeated in Akure by the Akure Gunners, Sunshine Stars.